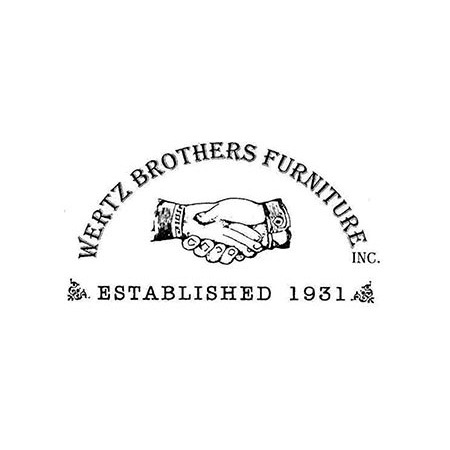 On a corner lot on Santa Monica Blvd, our Grandfather Robert Wertz, founded Wertz Brothers Furniture. Through generation after generation, the Wertz Family was soon operating up to 4 locations throughout the greater Los Angeles area. In 1994, Mike and Larry Jr purchased the business from their father. 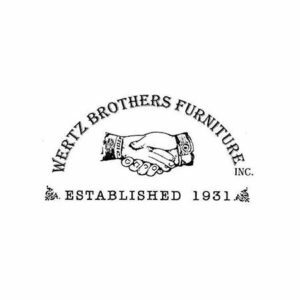 Now with a new generation leading the charge at Wertz Brothers, Michael and Ryan Wertz continue to carry on the proud family tradition of showcasing some of the finest local furnishings and collectibles. Our website is just a small sampling of the huge variety of furniture we offer. Our Wertz family and dedicated staff, many of whom have been with us 25 or more years, will be happy to assist you in finding that right piece. Be sure to say “Hello” to one of our 2 parrots…you might even get a “H-E-L-L-O” back.